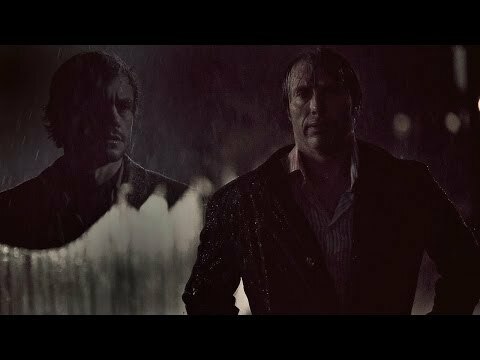 [Women in Hannibal] Who do anda like more? Will Graham atau Hannibal Lecter? Abigail Hobbs: monster atau victim? When in the tampil do anda think Hannibal fell in cinta with Will? Do want Will Graham & Hannibal to stop being friends ? “I have conversations with Martha De Laurentiis,” berkata Fuller, who is currently overseeing Starz’s American Gods. “I have conversations with Mads and Hugh. We’re are all excited about the prospect of returning to the story. a comment was made to the poll: [Women in Hannibal] Who do anda like more? When The Pilot 'Apéritif' Was Aired?